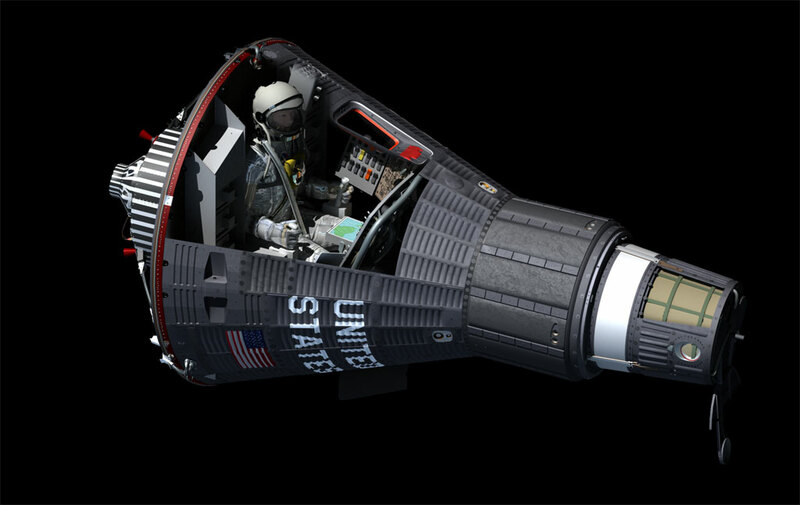 Project Mercury was the first human spaceflight program of the United States. It ran from 1959 through 1963 with two goals: putting a human in orbit around the Earth, and doing it before the Soviet Union, as part of the early space race. 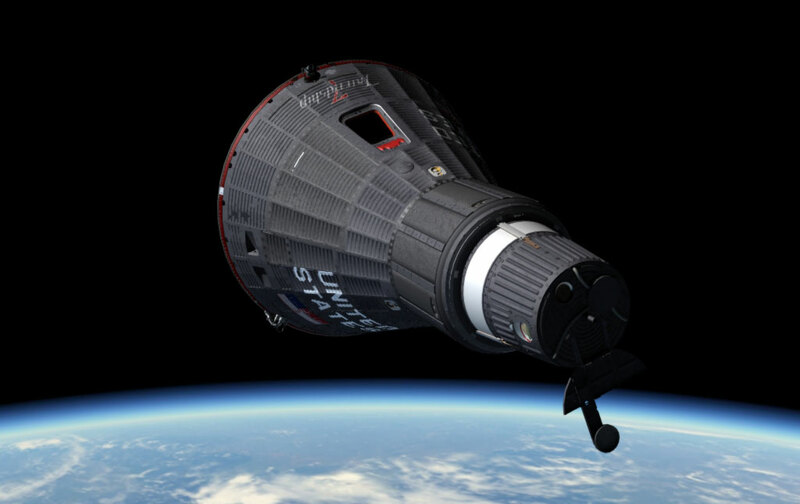 It succeeded in the first but not the second: in the first Mercury mission on 5 May 1961, Alan Shepard became the first American in space; however the Soviet Union had put Yuri Gagarin into space one month earlier. 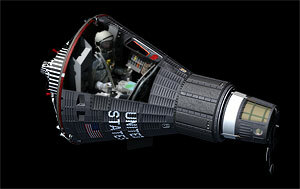 John Glenn became the first American (third overall, following Gagarin and Titov) to reach orbit on February 20, 1962, during the third manned Mercury flight. 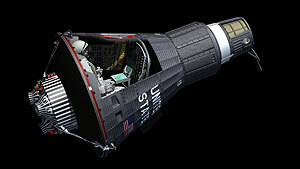 The images here represent John Glenns Mercury capsule 'Friendship 7'.